The Lloyd Flanders Cayman outdoor wicker adjustable chaise is a great chaise lounge for the pool or the patio. It's tradition style and modern comfort is a real plus for todays back yards. This close weave deep seating resin chaise is suitable for all outdoor and pool areas. The beautiful design and thick soft cushions make make this all-weather chaise worth its weight in gold. Plenty of room and ready for you to sink in for an after dinner nap. The frame is aluminum and the resin is 100% vinyl. By following the care instructions, your wicker furniture will last a very long time while looking and feeling great the whole time. Individual products are photographed in the raw (a tan color), not with the actual available color of the finishing. This Lloyd Flanders collection is available only in one color finish. Choose the blue view button from the options menu to view the image of the available finish. The menu is already preloaded with the available vinyl color finish. 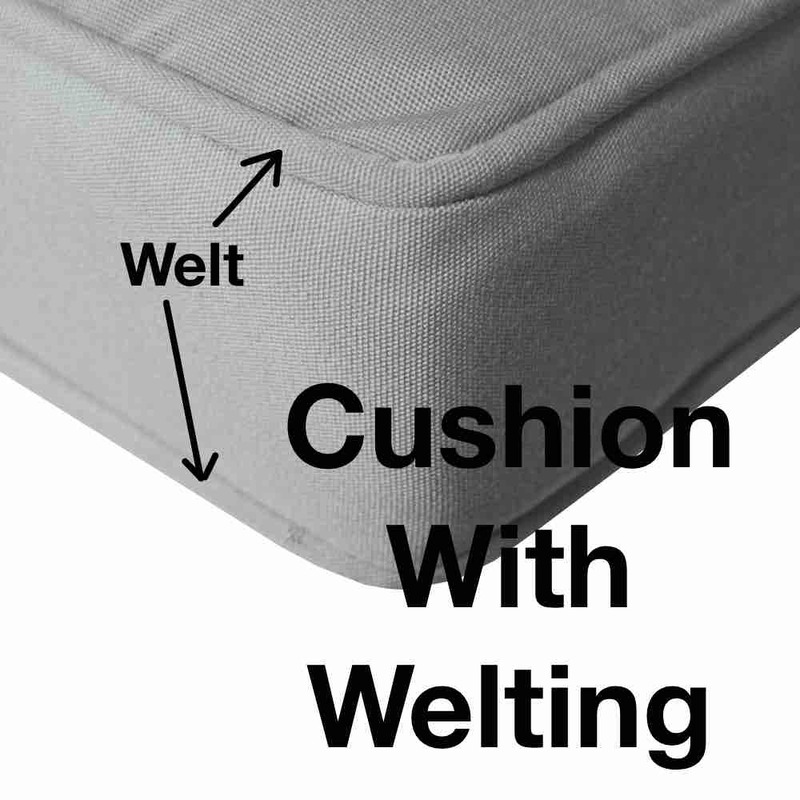 Cushions are available with and without welt. Just rec'd the cushions - they're great. Thanks so much for you fine customer service.